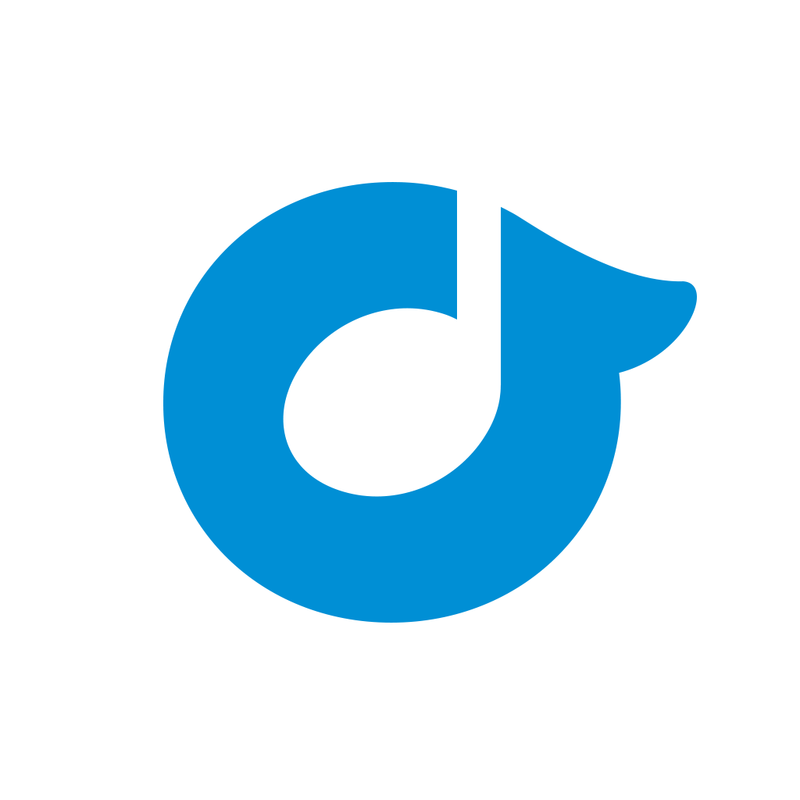 Early last month, the company behind one of the most popular music streaming services in the world announced a substantial overhaul of its official app for iOS and made the new version of the app available in beta to a small number of iPhone users. 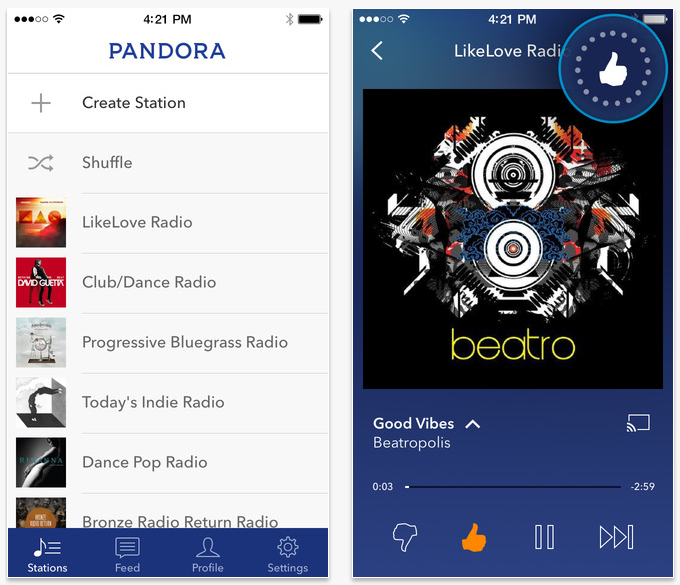 Now, the new and improved version of Pandora for iOS is officially available for all. First and foremost, the updated app boasts a new design including new transitions, new animations, and a gesture-based navigation that look and feel right at home on iOS 7 and iOS 8. The app’s new interface features the new personalization icon, which lets you quickly view your “thumb” or “liked” history and to easily “un-thumb” or “unlike” tracks that you may have favorited accidentally or decided you no longer like. The latest update to Pandora for iOS also includes a redesigned notification and activity feed, and features a new mini player that lets you control music playback even while browsing your track history. Full resolution support for iPhone 6 and iPhone 6 Plus is also included in the new version of the app. Pandora for iOS is available on the App Store as a free universal download. 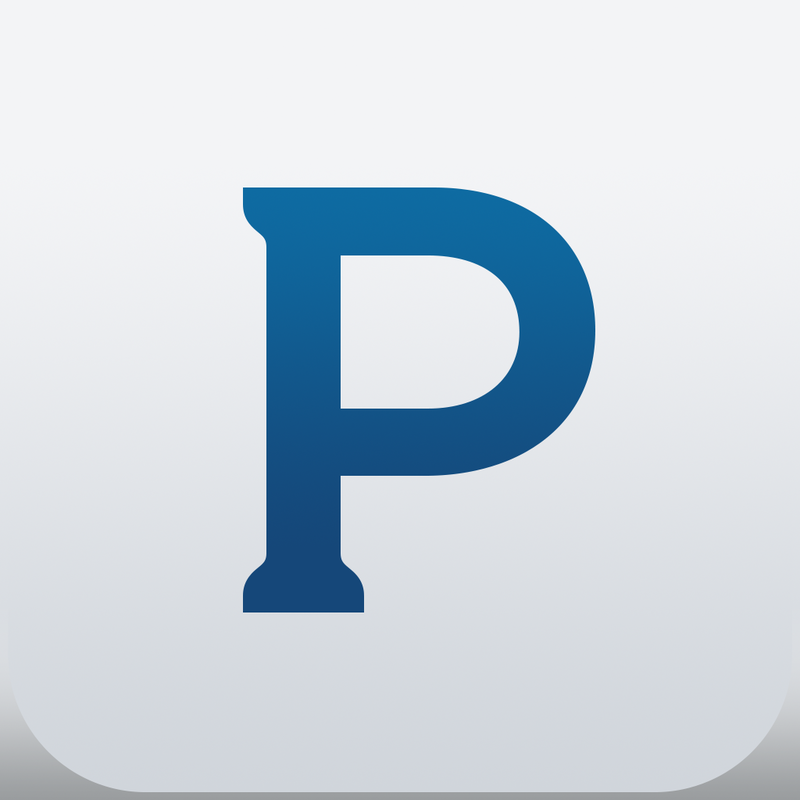 The launch of Pandora’s revamped iOS app follows the release of notable updates to two of the service’s chief competitors, Rdio and Spotify — the former having just been updated with a new music weekly station and smarter sharing, and the latter with a new Touch Preview feature for quicker and easier music discovery. 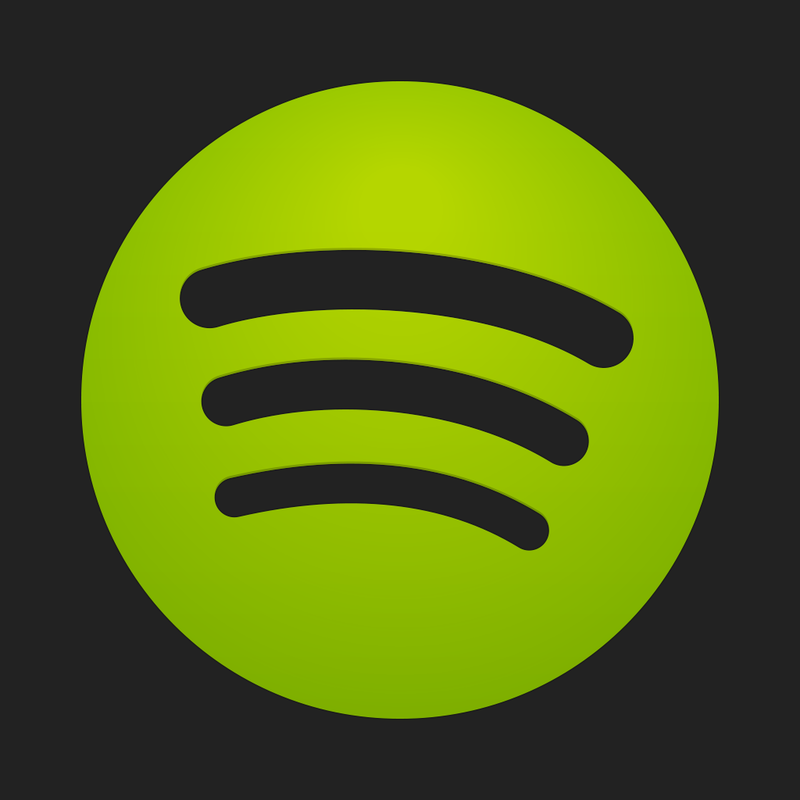 See also: Tidal’s lossless hi-fi quality streaming music service arrives in more countries, Ahead of rumored Beats Music relaunch, Apple acquires music analytics startup Semetric, and Don’t have CarPlay for audio? Check out the new version of iHeartRadio for Auto.